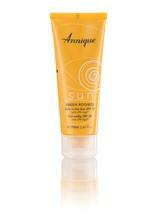 Annique creates exceptional sun protection products for all the family. 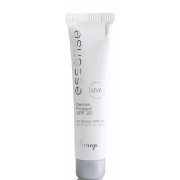 Our products are developed with the harsh Southern African sun in mind and are exceptional for protecting your face and body against the damaging rays of the sun. Once you have tried an Annique sun block you will always be back for more.